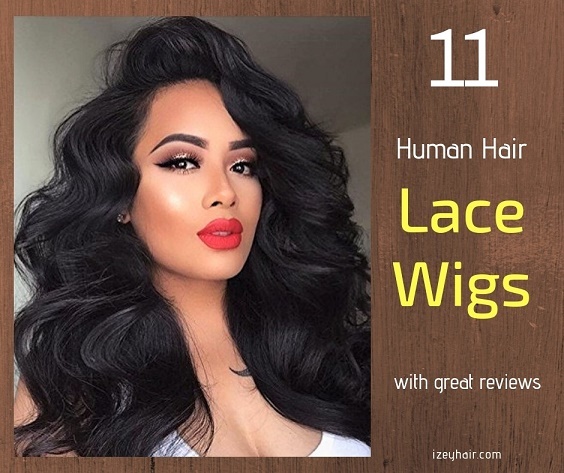 11 Best Brazilian/Peruvian Human Hair Lace Wigs Per Client Reviews. 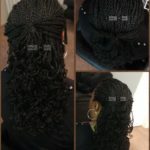 Plus How to Install. 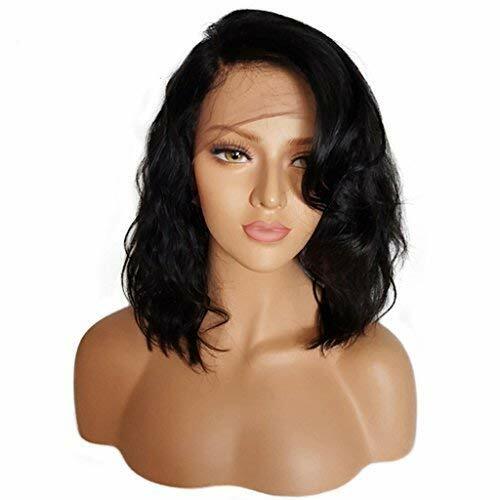 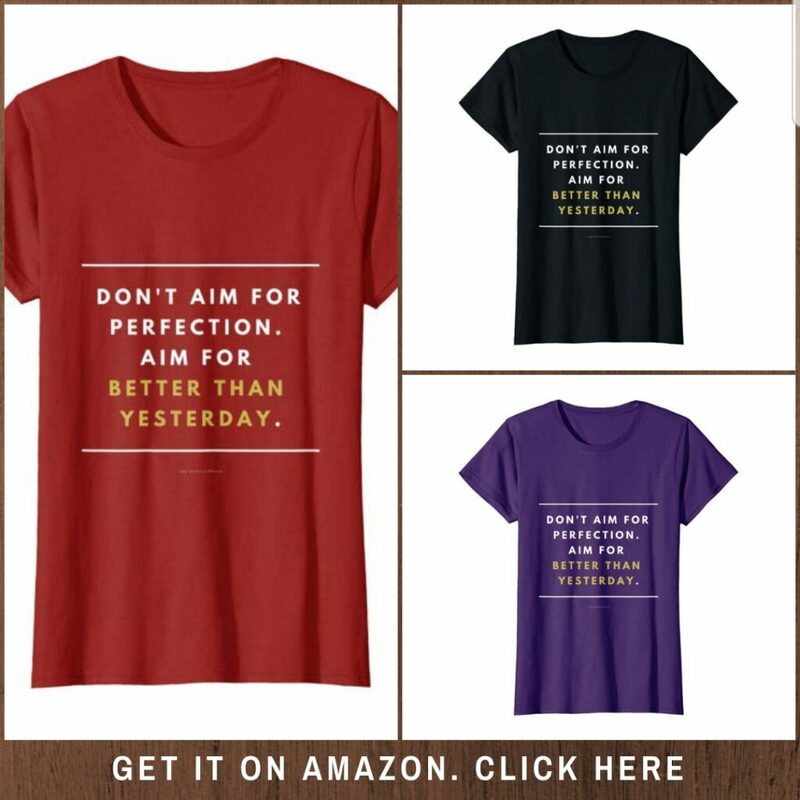 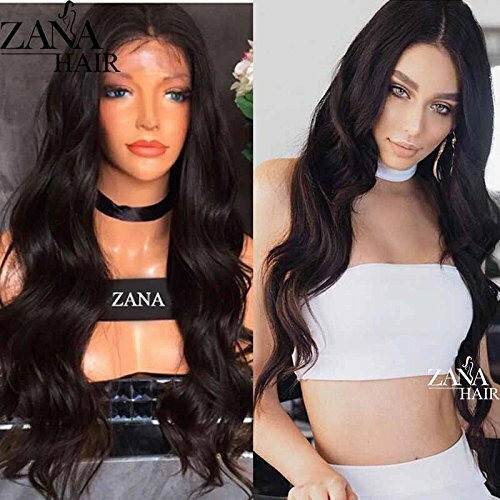 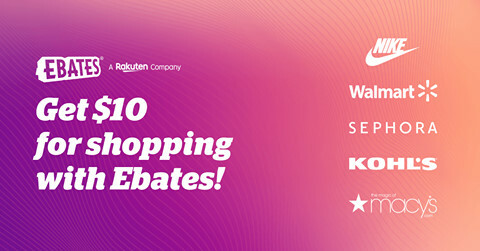 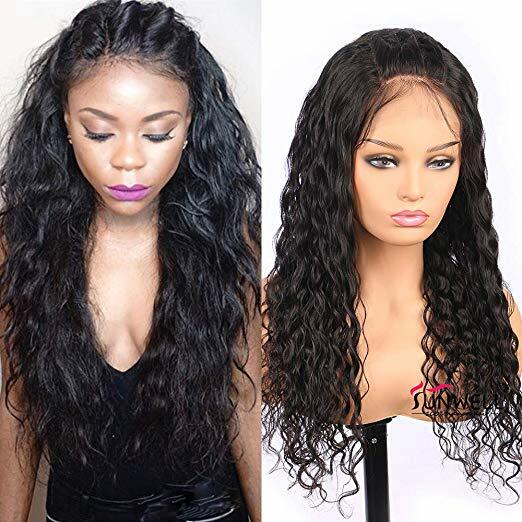 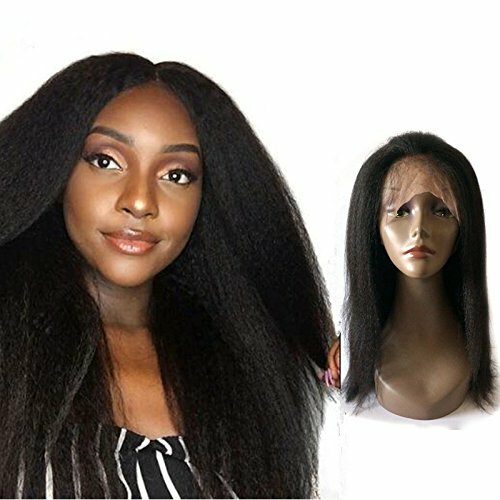 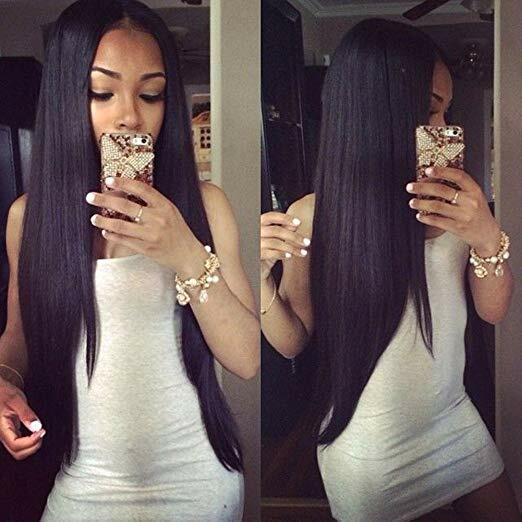 Home » Braiding and Sew In Styles » 11 Best Brazilian/Peruvian Human Hair Lace Wigs Per Client Reviews. 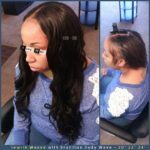 Plus How to Install. 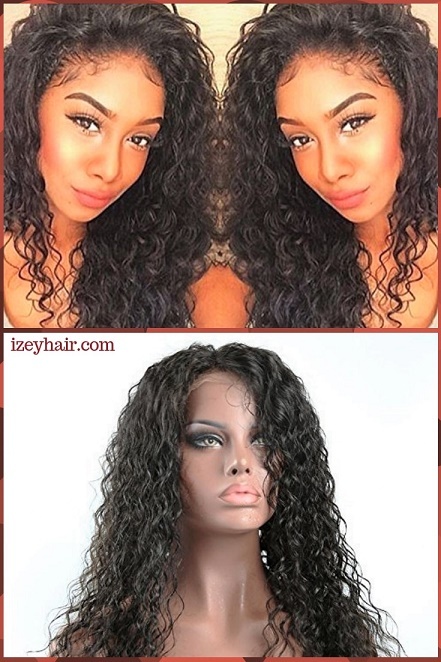 Lace wigs are becoming increasingly popular. 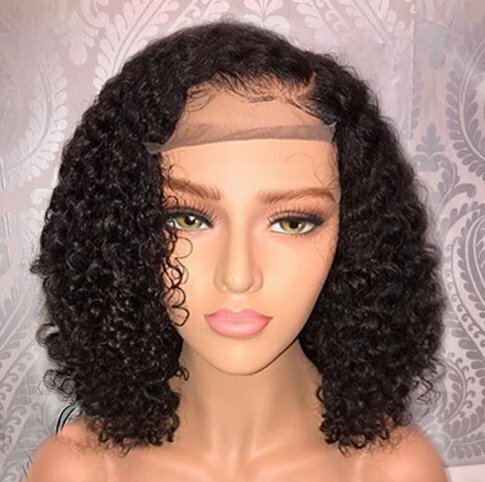 Some of them have the lace in front (Lace front wigs), some have the lace around the perimeter (360 Lace wigs) and some are all lace (Full lace wigs). 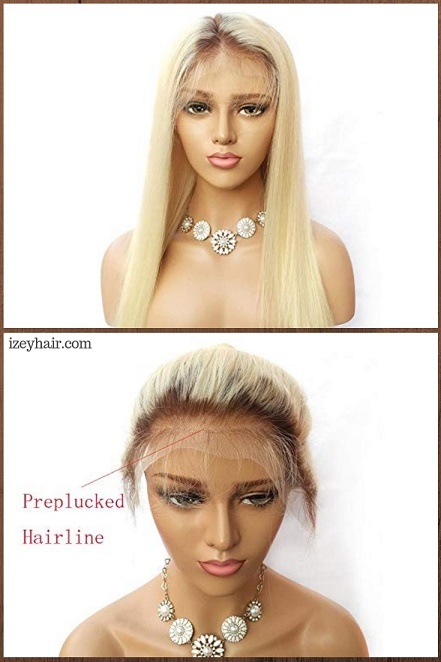 You can hold it in with a bobby pin, sew it in, and glue it in. 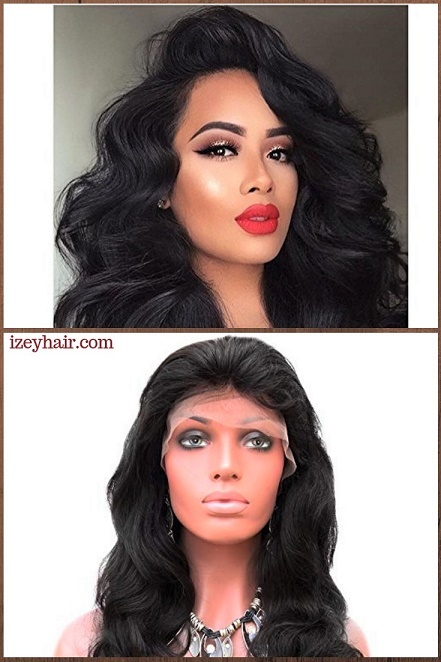 I do not recommend glue because of the damage it can cause to your hairline and skin. 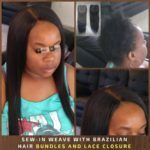 Below are 11 photos of Brazilian and Peruvian lace wigs with good reviews on Amazon. 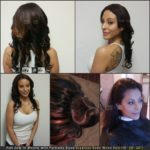 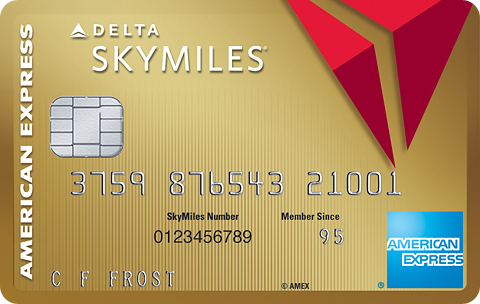 Click the photo or the ‘learn more’ button to see what clients are saying about it. 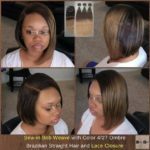 Below is also a video on how to install lace wigs. 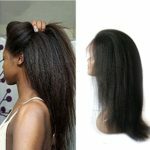 As I stated earlier, I personally do not recommend glue because of the damage it can cause to your hairline. 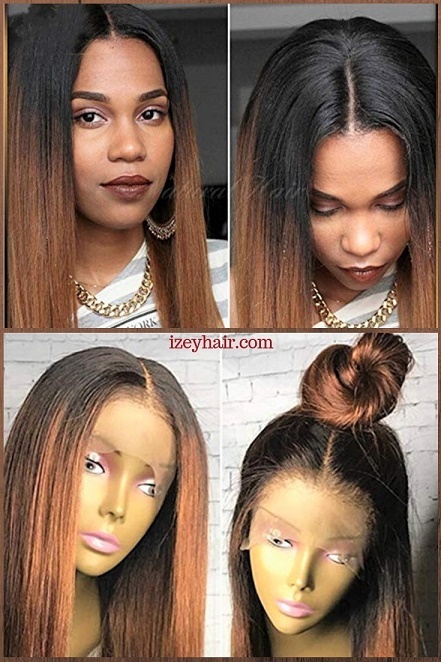 See DIY lace wigs installation tutorial below. 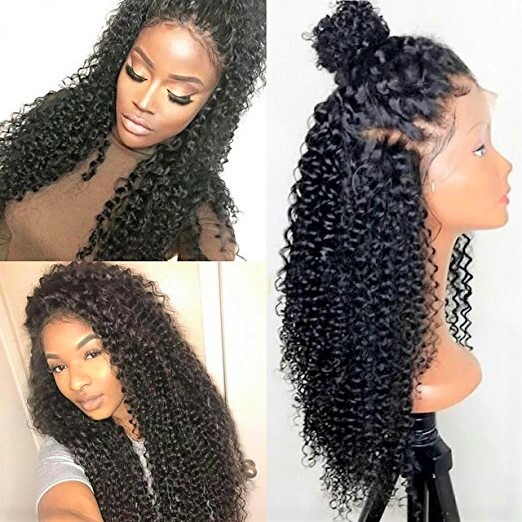 What type of hair do you use for Senegalese twist?